We can plan for a birthday or anniversary and capture your garden at its best. Using new flowering plants as inspiration or perhaps old photos for inspiration, I can create your personalised house portrait. 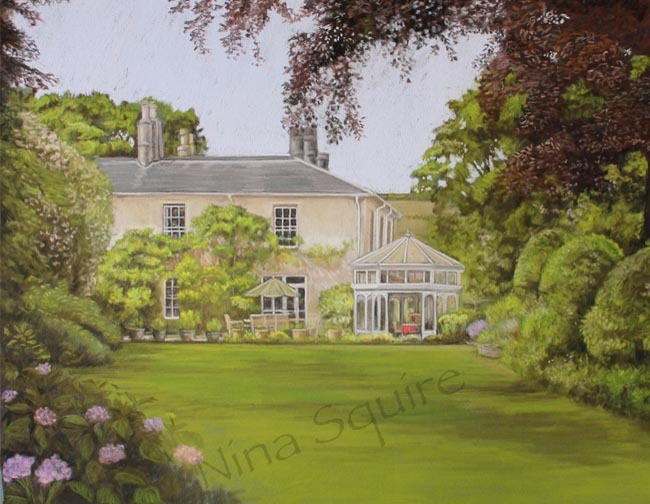 This entry was posted in pastel portraits nina squire pastel workshops dorset, Uncategorized and tagged anniversary, dorset, gift, house portraits on May 20, 2014 by thepaste.